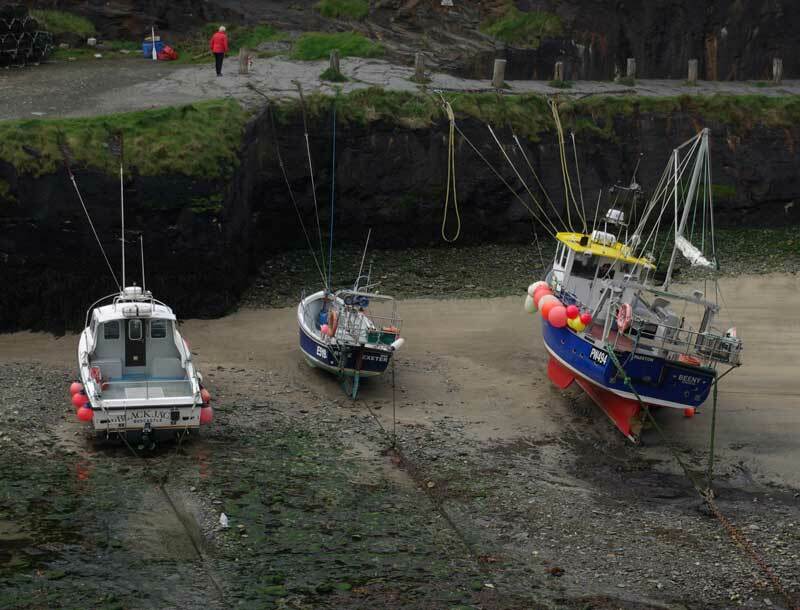 Boscastle is home to great little independent shops and scenic walks. 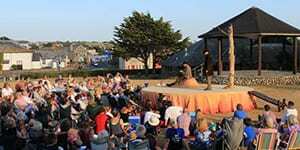 The medieval harbour is the main attraction of this pretty Atlantic coast town. The so-called “hanging valleys” and a spectacular waterfall make this a must see destination for photographers and geology enthusiasts alike. 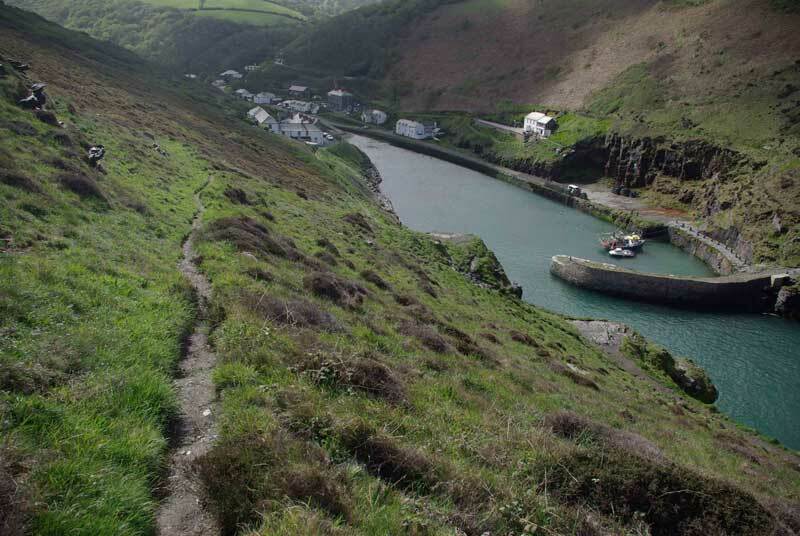 Boscastle is 14 miles from Bude, and a 20 minute drive. The Stagecoach 595 bus runs frequently. 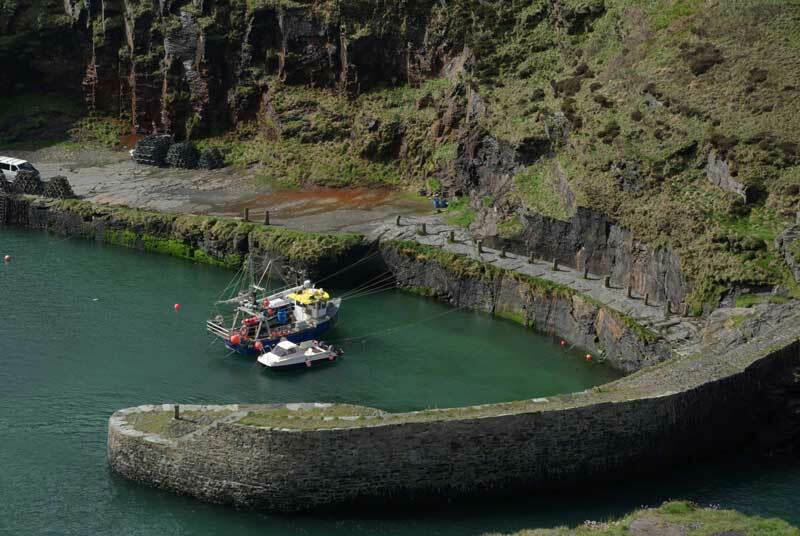 Visit the harbour, which was built in medieval times. Watch the Blowhole (best an hour before and after low tide). See it just beyond the outer harbour wall. Pentargon waterfall, a short walk north in the direction of Crackington Haven. 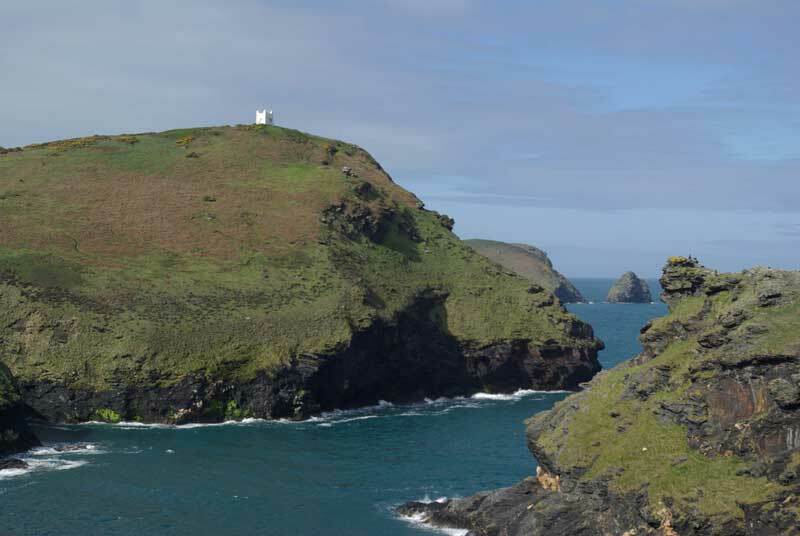 Walk to the Coastwatch lookout, head south west down the coast path, you can see it from the harbour, a good climb. See Forrabury stitches, a medieval strip field system. Found by the Coastwatch lookout, these date back to medieval times and are managed by the National Trust to maximise wildlife diversity. Walk the Valency Valley. The river by the main village car park is the Valency. 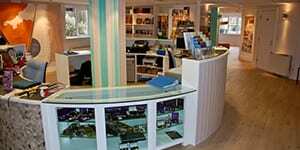 Follow it inland to discover this wonderful valley. 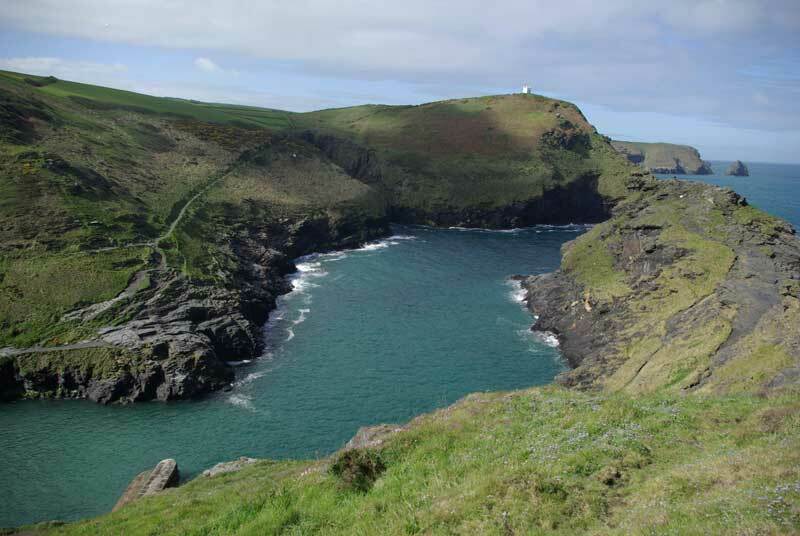 Walk to Tintagel on the coast path.